Work — A² Group, Inc. The Adrienne Arsht Center for the Performing Arts is a high-quality, state-of-the-art signature facility. The work consisted of the construction of two buildings. The Ballet/Opera House, designed for operas, ballets, Broadway productions, and other types of presentations. The second building is the Concert Hall including backstage support, classrooms, lounges, and lobbies. 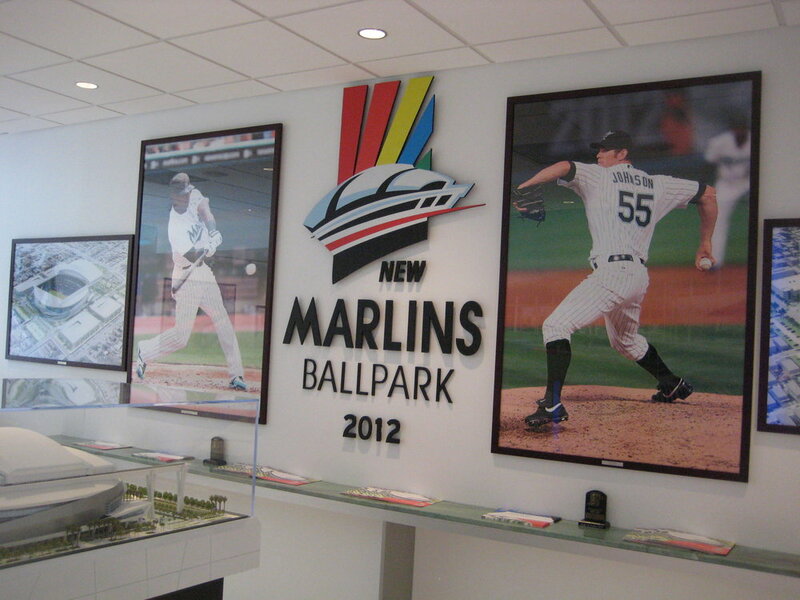 Our firm provided preconstruction services for the Marlins Ballpark Project when M.A. Mortenson Company was originally selected to build this Major League Ballpark. The project consisted of the ballpark, parking facilities, and related infrastructure. The plans included a retractable roof and natural grass facility with approximately 38,000 seats. The parking lot consisted of at least 2,000 surface parking spaces and one or more garages providing approximately 2,800 spaces. A² Group, Inc. provided engineering, procurement, erection and construction management of the structural steel long span joists, metal decking, structural roof reinforcements, mechanical platforms and catwalks at the practice court. The practice court is a complex super elevated trapezoidal building. The structure is narrower (76’-4-1/2”) and lower (El. 63’-4”) on the west side and wider (94’-11”) and higher (El. 81’-4”) on the east side. The ground level of the facility is a parking garage. This project was completed two weeks ahead of schedule. Our services included estimating, construction, cost control, safety program, value engineering, scheduling control, document control, material procurement, construction inspections, and quality control. 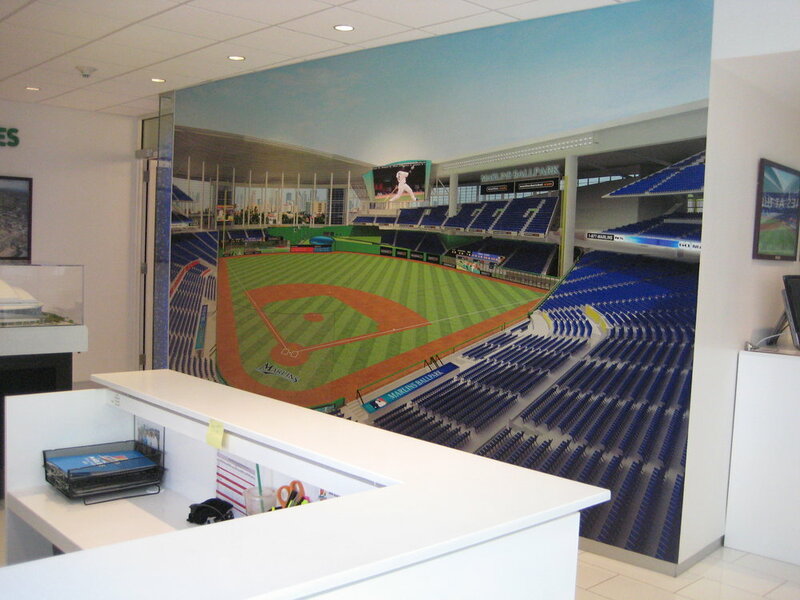 A² Group, Inc. provided construction management services to the Marlins for the Founder’s Suite/Marketing Center that is part of the Marlins Stadium in Miami, Florida. 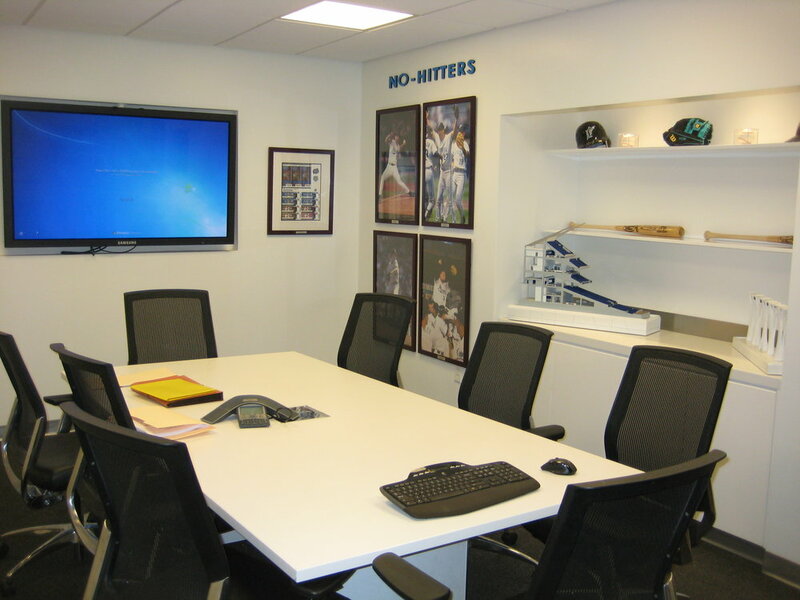 The Marketing Center is a special office where clients are able to view the construction and mock-up of the ballpark. They are also able to see how the stadium suites will look, as well as all parts of the state-of-the-art facility. It is a full sales and marketing center that opened in the spring of 2010. This project was completed ten days early.